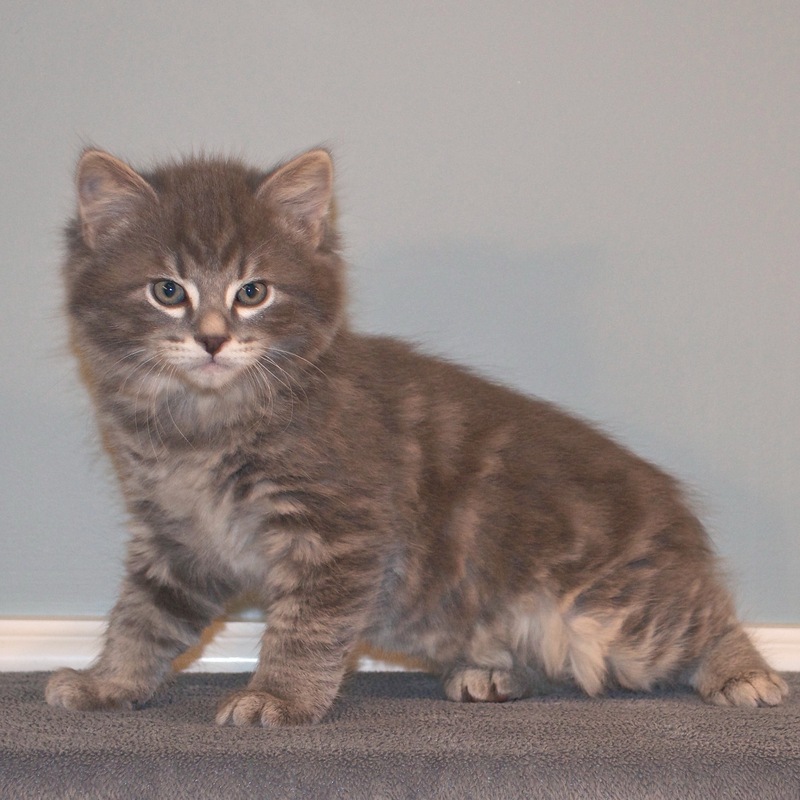 Sylverkat is a small American Bobtail cattery located in Chilliwack, BC, Canada, about an hour out of Vancouver. Our main goal is producing standard American Bobtails for showing, with amazing temperaments. 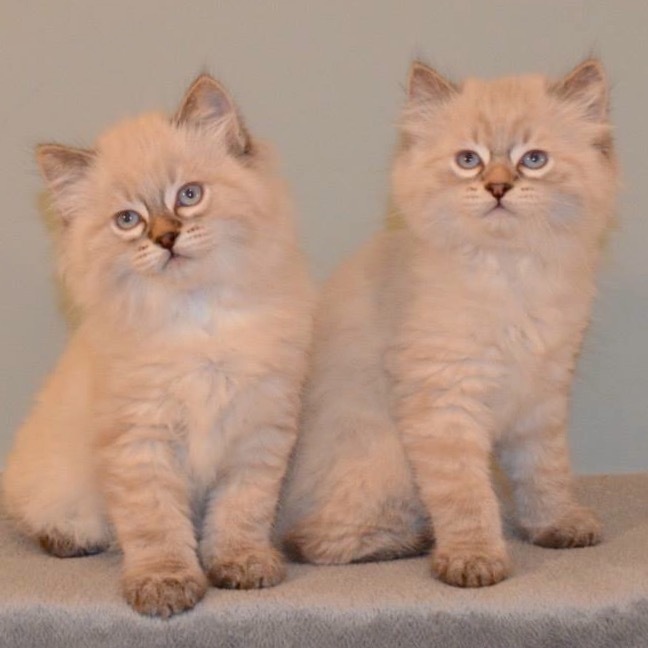 We are a TICA and ACFA registered cattery, and a proud member of TICA, ACFA, and TICA’s Responsible Breeders Program. We actively show our cats with TICA and strive to produce the best possible American Bobtails, not only conforming to their standard, but having the most amazing American Bobtail personalities. We only feed the best quality foods to our cats and kittens, making sure they receive every nutrient they need to maintain top health. We ensure they are happy, healthy, and given the best care they can possibly receive. They are use to having baths, their hair brushed, and even their teeth brushed daily. Our cats are TICA registered, up to date on all vaccines, health checks, vet care, and are tested clear from FIV + FeLV annually. 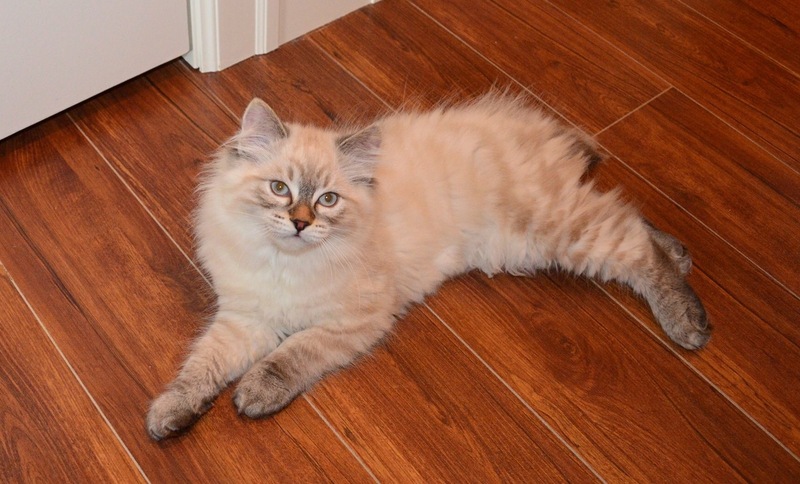 We often have cats or kittens available throughout the year, and have all different coat colours, hair lengths, and tail lengths. Pet quality, and occasionally show alters, are available. 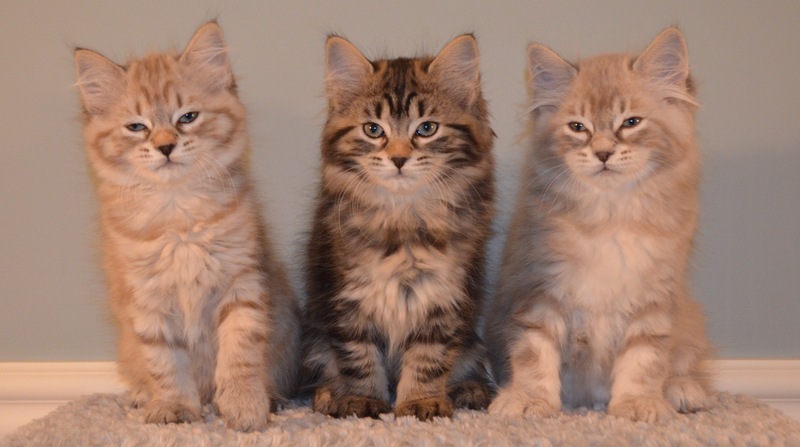 Breeders are only available to those with showing experience and a registered American Bobtail cattery. We do prefer kittens to be picked up by their new families, but can, and do ship Internationally. Shipping within Canada is approximately $275-$350. Shipping includes the carrier, flight, transportation, blanket, fuel, and 2nd vet exam, before leaving. We do hold on to the kittens a couple weeks longer before sending them on thier flight. Do note that shipping prices can vary by location. Please contact us for a more accurate price for shipping to your nearest airport. Shipping internationally and to the U.S.A will often require other expenses associated with extra vet care and/or proper documents for cross border travel. We pride ourselves on the cleanliness of our cattery, and spoil all our cats with love and affection. We love them as though they are our own children! As a young girl, I was introduced at a very early age, to the animal world. I spent my whole life growing up around almost every type of creature you can think of. Not only did I grow up with them, I grew up with immense love and respect for all of them. I always had an array of different pets, from dogs, birds, and exotic animals, but none ever compared to the incredible relationships and connections that I had with my cats. I loved animals so much, that at the age of four, if you asked me what I was going to be when I grow up, I would have replied “a veterinarian”, and still plan to continue my studies, to eventually become one. I have been around animals even before I could walk or talk. My family had always worked and volunteered with animals, such as the S.P.C.A. vet techs, and fostering many animals. 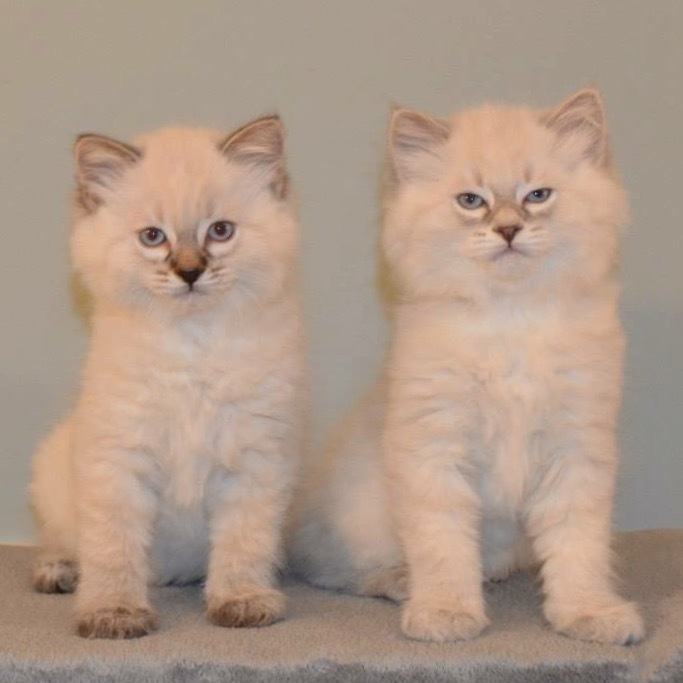 My grandparents bred and showed Himalayans, and I became their main caretaker and helper. I have also spent 10 years breeding and raising many types of finches. In particular, breeding colour mutation gouldian finches. The first bobtail that joined our family was Mika in 2004. I fell in love with her the moment I saw her, and took her home. She had such an amazing personality, that I had to get another American bobtail. I then knew the American bobtail was the breed I wanted to work with. I started to attend shows, and entered my alters, and household pets for competition. I did heavy research on the American Bobtail breed, and a couple years later, finally started my breeding program. Next thing I knew, I was hooked into showing my American bobtails. They are such amazing cats, and connect so well with everyone in the family. They are quiet, playful, energetic, intelligent, and out of any cat I have known, they seem to have an incredible sensitivity to human emotions, and understanding of language. They seem to always be there for you right when you need them. We are located in Chilliwack, BC, Canada. You can reach us at 604-791-8787, by email at info@sylverkat.com, or by filling out the form below.